Secret Garden with Joyce Muniz on FM4! 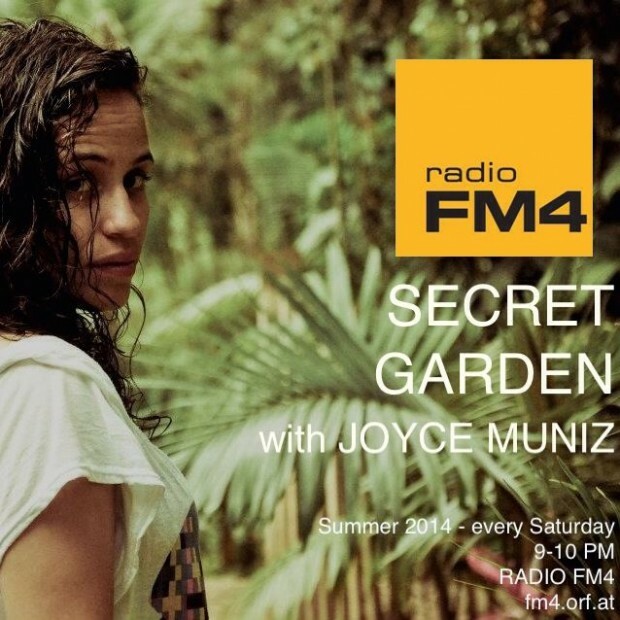 This Summer the lovely Joyce Muniz will be hosting her own radioshow on the Austrian FM4! Every Saturdaynight she will take you on a musical journey through her best secret weapons. To all of our Austrian friends: tune in!